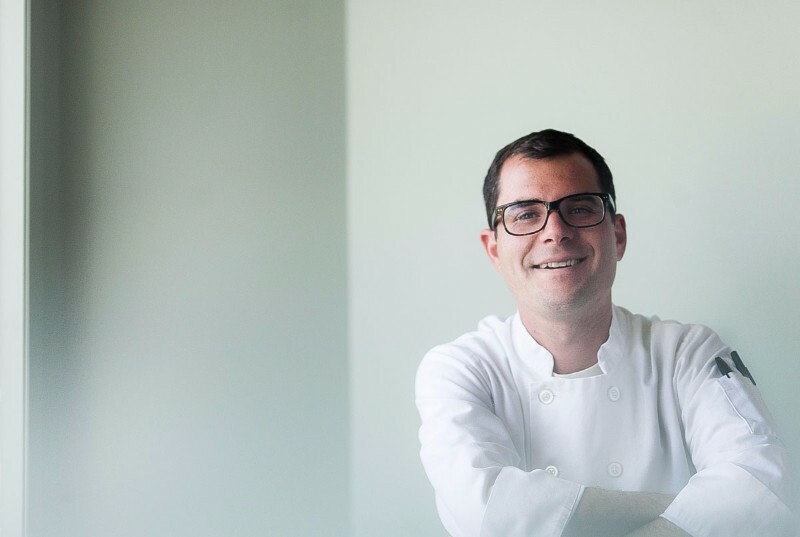 Executive Chef Noah Schwartz, a native Long Islander and New England Culinary Institute alum, began his culinary career in Sonoma, California. While working as a chef, he met his wife, Sunita. A restaurateur herself, Sunita always had a passion for wine and having studied under one of the best winemakers in the region, she quickly became a wine expert. After they wed, the couple decided to relocate to Long Island’s North Fork to open their own restaurant. noah’s is located in the heart of Greenport, a picturesque seafaring town. Since its opening in 2010, noah’s has received numerous accolades and Chef Noah has been lauded by Best Chefs America in both 2012 and 2013. Known for its trademark seafood inspired small plates featuring locally sourced ingredients; noah’s boasts a raw bar with fresh oysters shucked to order as well as an extensive wine list that features one of the largest selections of local wines, all hand-picked by our Wine Director, Sunita Schwartz.